One of the more common questions I get is something to the effect of “what’s the best phone out there?” While the “best” phone for you depends on a number of factors, there are a few phones that are definitive game changers in the market. As a side note, I’m only referencing devices that are available on retail shelves right now. 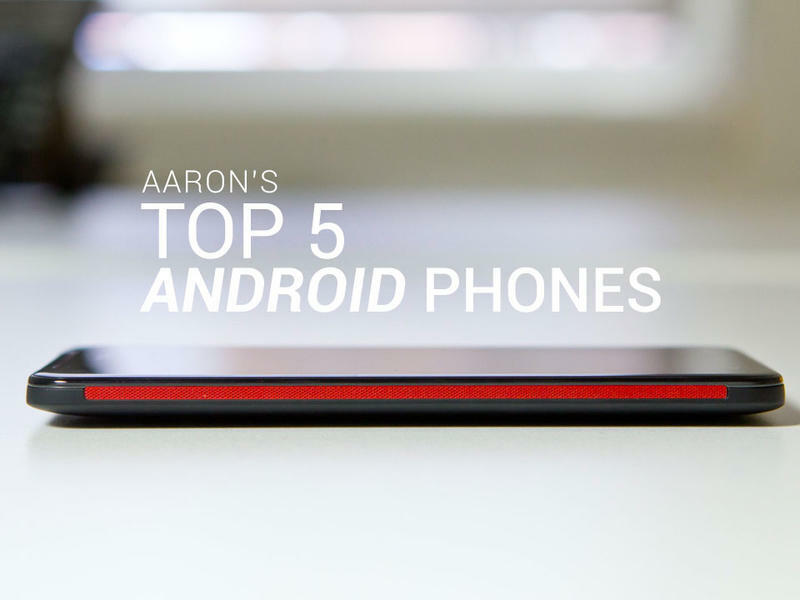 What are your top five Android winners? List them out in the comments section below! It’s big, different and wildly successful. 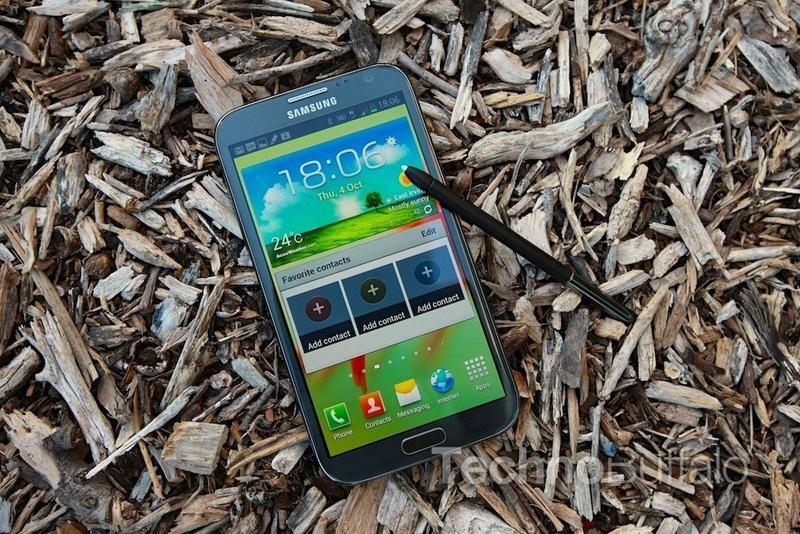 Simply put, Samsung’s Galaxy Note II is the best of multiple worlds. It offers a 1.6 GHz quad-core Exynos processor, a 5.5-inch Super AMOLED HD display, an 8-megapixel camera with 1080p HD recording, a giant 3,100 mAh battery, 4G LTE connectivity (HSPA+ on T-Mobile), and Android 4.1 with TouchWiz. While the size may be too large for some, it offers a fantastic blend of features and performance, and availability on five wireless carriers is a bonus as well. When it boils down to it, there’s no perfect device, but what Samsung’s Galaxy Note II does so well is appeal to a number of demographics. Whether you’re one that needs a large battery, large display, S Pen to sign contracts, or a quad-core CPU, it’s best-in-class in many ways. The Samsung Galaxy S III is a little brother of sorts to the Galaxy Note II. Launched before the Note II, the specs are a bit older, though the dual-core Snapdragon S4 will work admirably for most users. The 4.8-inch HD display is beautiful, the 8-megapixel camera takes fantastic pictures, and the recent upgrade to Android 4.1 is sure to make this device a favorite among Android fans. 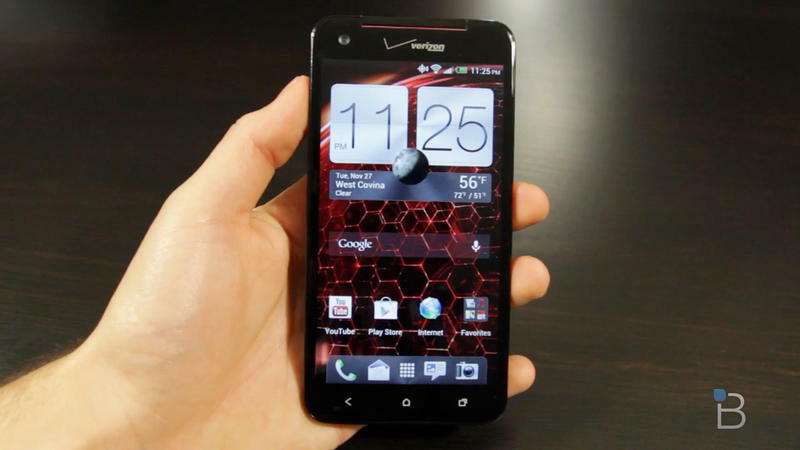 The HTC One X+ is a fusion of fantastic features from HTC. The 1.7 GHz quad-core Tegra 3 chip works incredibly well, and the real winner is the 64GB of internal storage. For $199, you’re getting an Android phone that has the same amount of space as the $399 iPhone 5. The 4.8-inch HD display is beautiful, and while the beefed up 2,100 mAh battery still struggles to make it through the day, it’s a nice alternative to the Samsung contenders on the market. When it launched, HTC claimed that it built the DROID DNA to compete against 2013’s specifications – and for the most part, it did. The 5-inch 1080p HD display is absolutely gorgeous, the build quality is fantastic, and the call quality is great as well. And who can complain about 4G LTE and the 1.5 GHz quad-core Snapdragon S4 Pro CPU that powers it? The downside to the DROID DNA is the scant 16GB of internal storage, with no option to expand via a microSD card slot. HTC pitches cloud storage as the alternative, though that seems to go against the new tiered data plan trend. 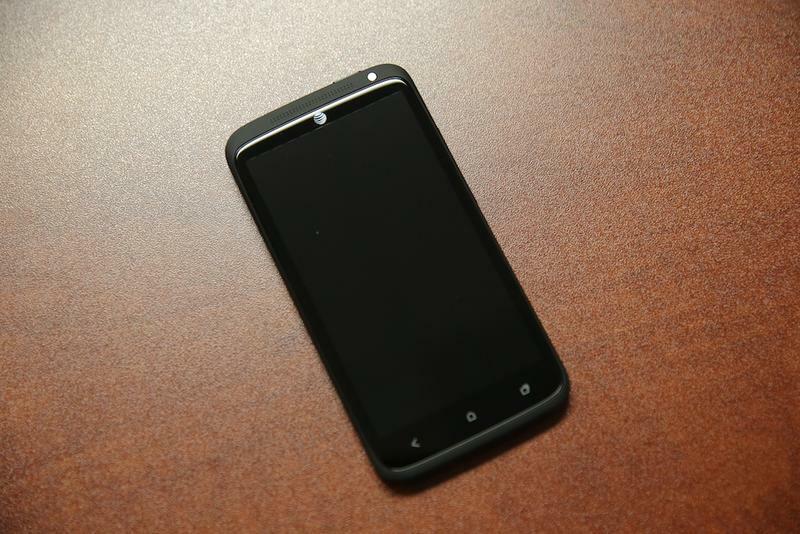 While it’s not one of my personal top five devices, I can understand the buzz around the LG (Google) Nexus 4. 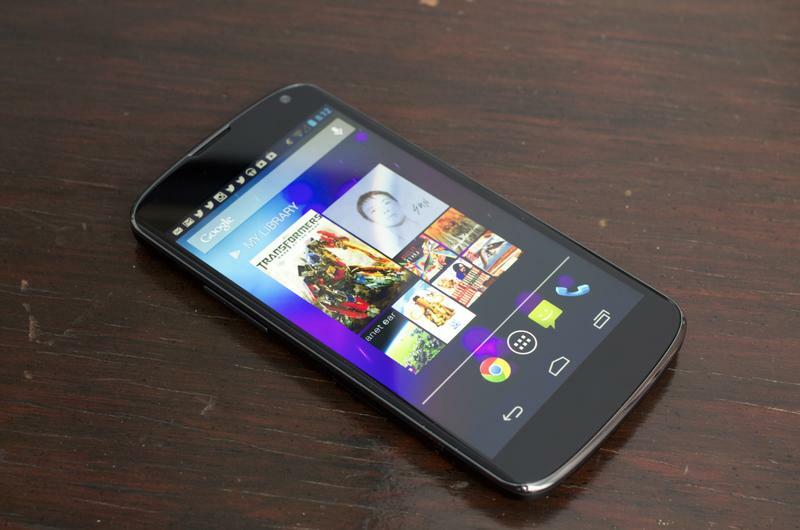 With stock Android 4.2 (Jelly Bean), it’s packing some killer specifications such as a 1.5 GHz quad-core Snapdragon S4 Pro CPU, a 4.7-inch HD display, an 8-megapixel camera and a 2,100 mAh battery. Better yet, you can pick one up starting at its $299 full retail price. It’s a beautiful phone inside and out, but when comparing software features, I don’t see the value in choosing the Nexus 4 when other devices on the market bring a better value proposition to the software side of things. The features that come with HTC and Samsung devices add a tremendous amount of value, and unless I was working with an Android purist, I’d recommend them over the Nexus 4.